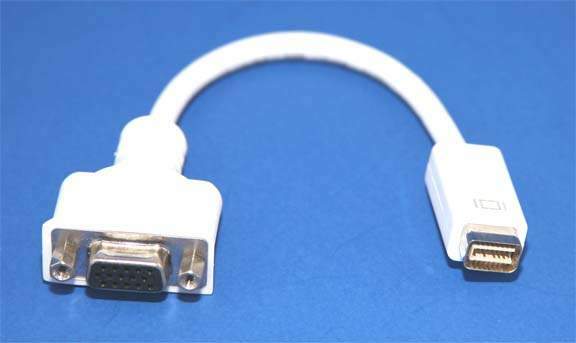 Let you connect a VGA Device to the Mini-DVI Port on your Systems. Supports Single Link Digitial Video. Other Manufactures of Similiar Item. Some Models that Might or Might not have a Mini-DVI Connector on them.